5’. Mariano puts away Rafael’s cross. 0-1 7’. Nabil Fekir’s goal is disallowed. 22’. Mariano sees his effort cleared off the line. 30’. Rafael turns a cross from the right into his own goal. 1-1 37’. Diakhaby heads in Fekir’s corner. 1-2 41’. Memphis turns in a rebound to see his team go two up. 1-3 49’. Letellier wins out in a one-on-one with Fekir. 50’. Marcelo is sent off. 58’. Toko-Ekambi shoots into the bottom corner. 2-3 67’. 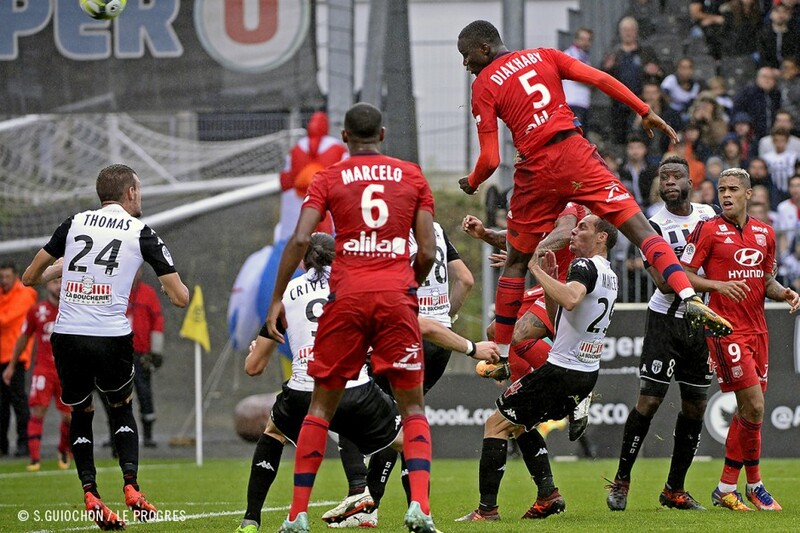 I. Traoré’s header beats Lopes. 3-3 91’. Lopes makes a vital save to deny Sunu. 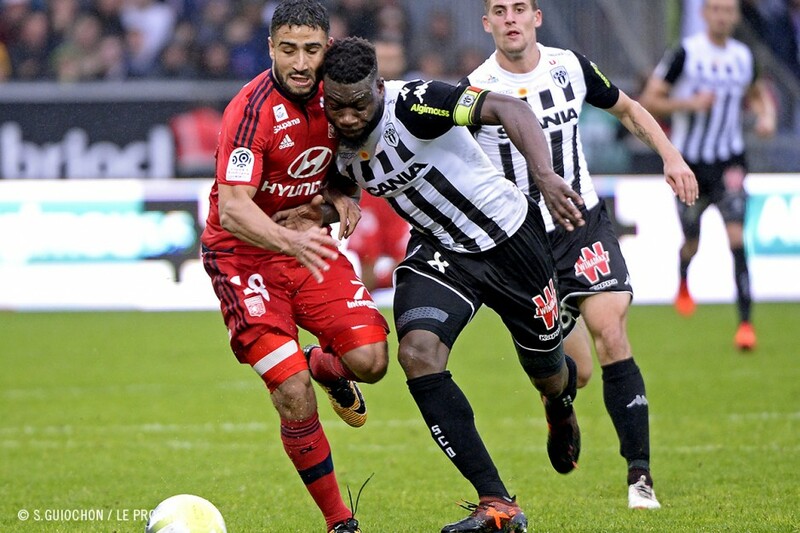 After four matches without a win, OL were hoping to get something out of their trip to Angers to get back on track and climb a rung or two on the ladder. The match started ideally for them with Mariano’s scoring his sixth goal of the season when he beat Letellier with a shot off Rafael’s cross (0-1). 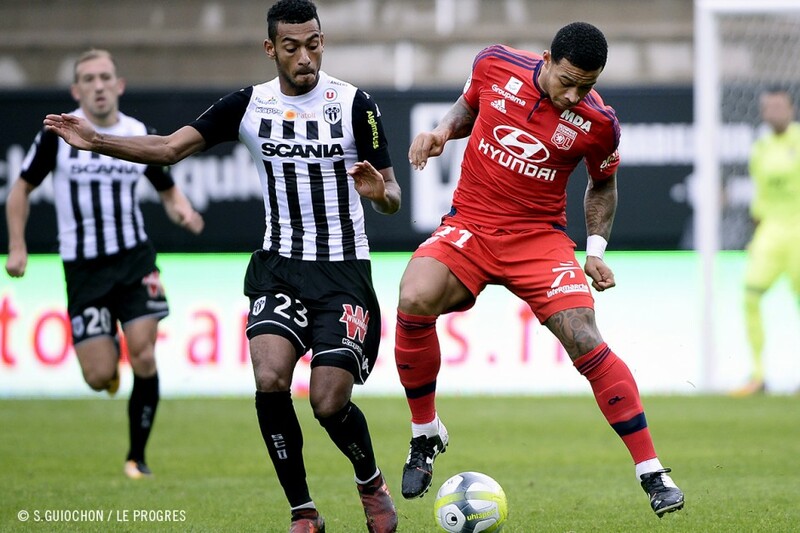 OL had clear cut chances to make it 2-0 via Fekir and Mariano, but Angers were the ones to score next when they pressured Rafael into an own goal on the half-hour mark to level the score (1-1). 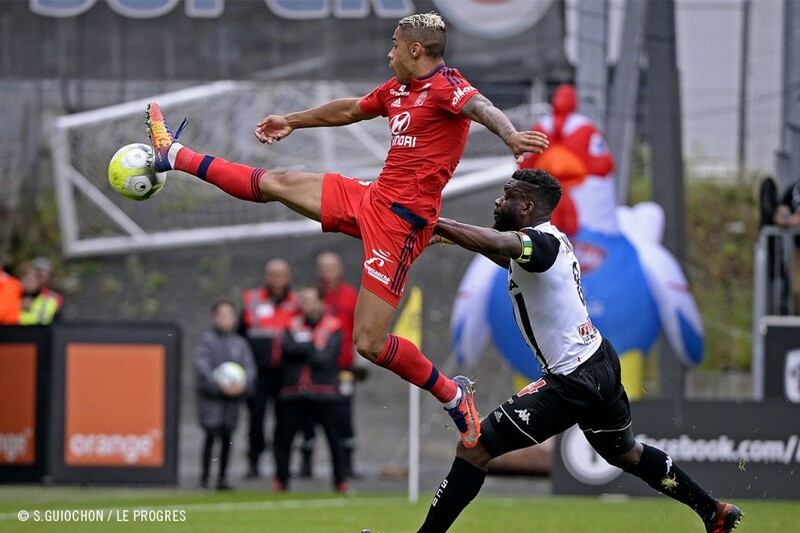 This time, OL came back quickly and went ahead again just before the break through a Mouctar Diakhaby header and then scored again when Memphis finished (1-3). 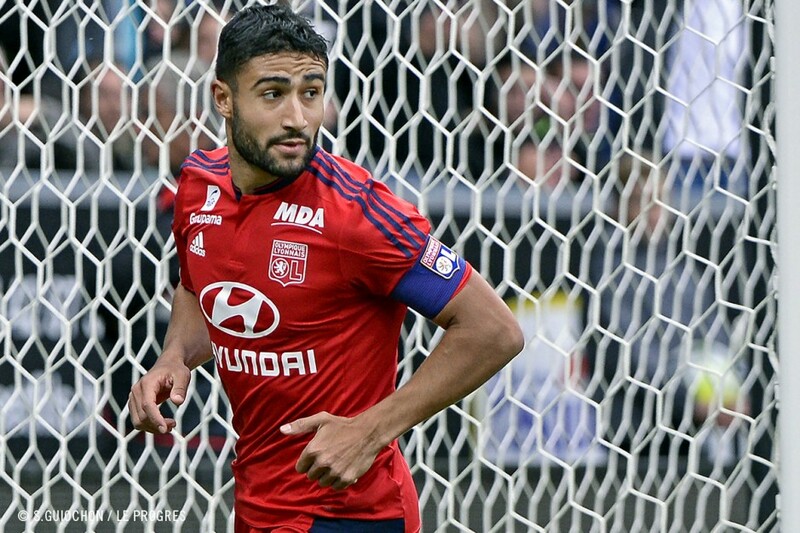 The match looked all but over and, after returning from thee change rooms, Nabil Fekir was all ready to add another, but Letellier denied him. And one minute later, the match started to turn around with Marcelo’s more-than-harsh sending off. 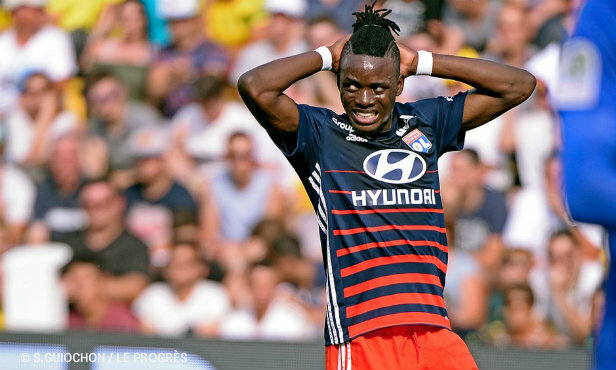 OL were clearly weakened as a result and Stéphane Moulin’s players were duly encouraged: in the space of ten minutes, OL’s two-goal lead was wiped out with goals from Toko Ekambi and Ismaël Traoré (3-3). Pretty frustrating. 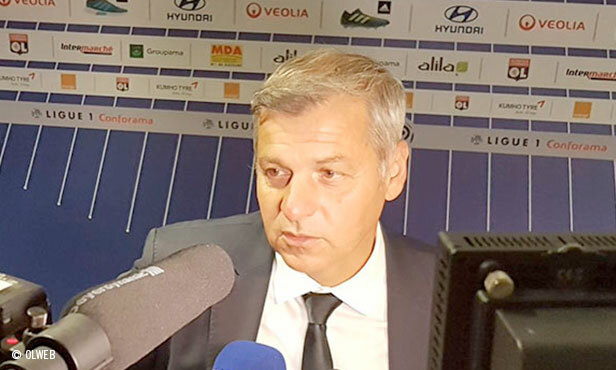 Bruno Genesio’s team then went close to losing and it took a decisive save from Anthony Lopes to deny Sunu a winning goal. 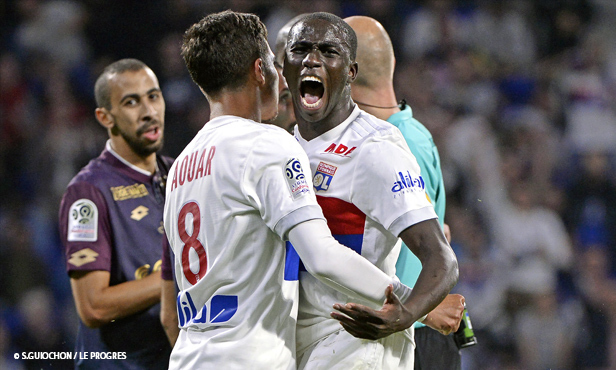 So OL ended up settling for a fourth draw this season and will have to keep waiting to taste victory, at least until 13 October, when they host AS Monaco at the Groupama Stadium. Until that momentous 50th minute, OL had the match in hand. 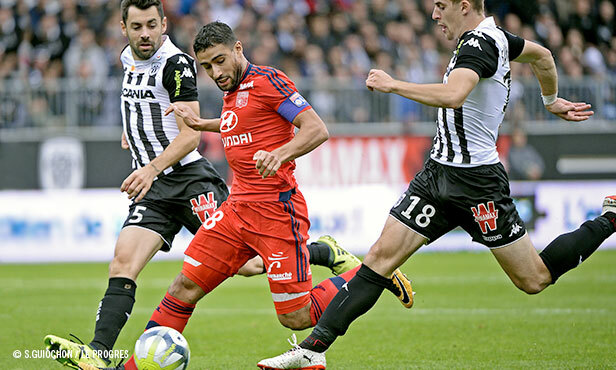 It was hard to see how Angers could have stopped Nabil Fekir and his team mates from taking the three points. But there it was. 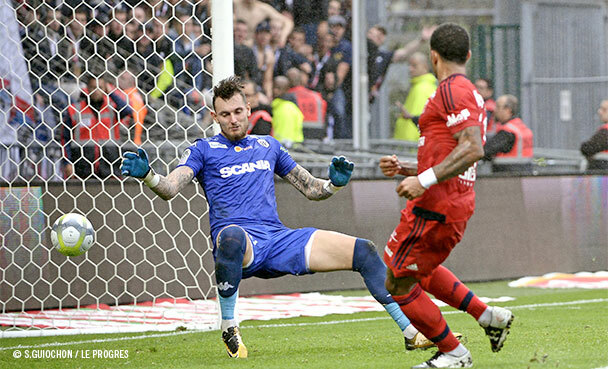 Marcelo conceded a free-kick right at the edge of the Lyon area after a controlled tackle on Santamaria. The referee chose to give the big Brazilian defender a yellow card. Marcelo then waved his hand in a gesture of irritation and unwittingly swiped the card out of the ref’s hand. 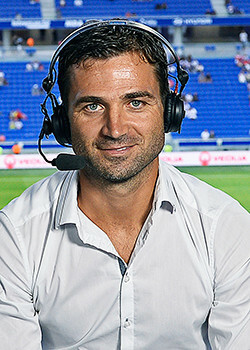 Mikael Lesage did not take a sympathetic view of the situation and sent the former Besiktas player off. Unfortunately, what followed was predictable… with ten against 11, OL were up against it to protect their two-goal lead, despite Jérémy Morel’s coming on for Mariano. OL hae struggled to protect their advantage this season. Unfortunately, the trip to Angers underlined this tendency. 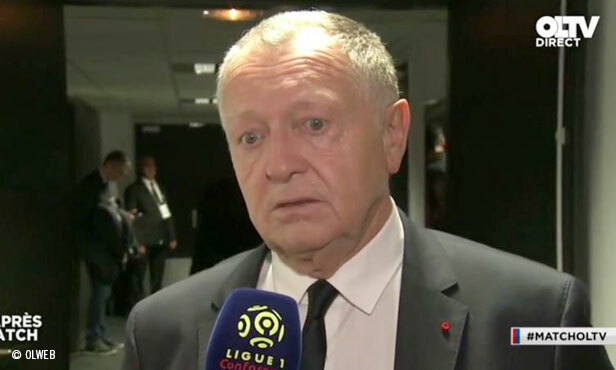 As was already the case against Bordeaux and Dijon in the league, and against Apollon Limassol and Atalanta, Nabil Fekir and his team mates once again were caught after having opened the score and then went on to lose the precious points at the Raymond Kopa stadium. 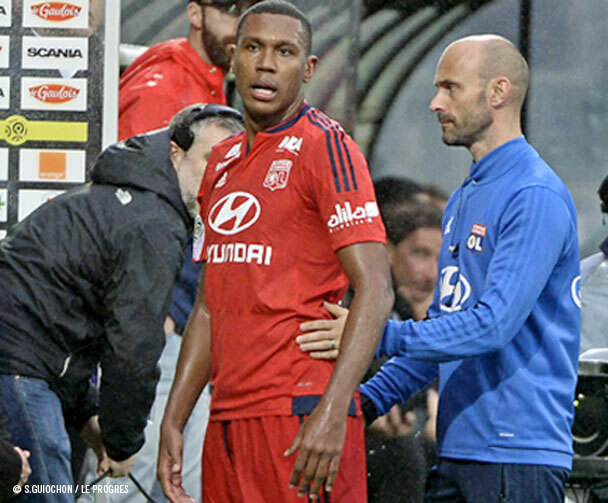 This is the second time this season that OL have conceded a draw after going two goals up. 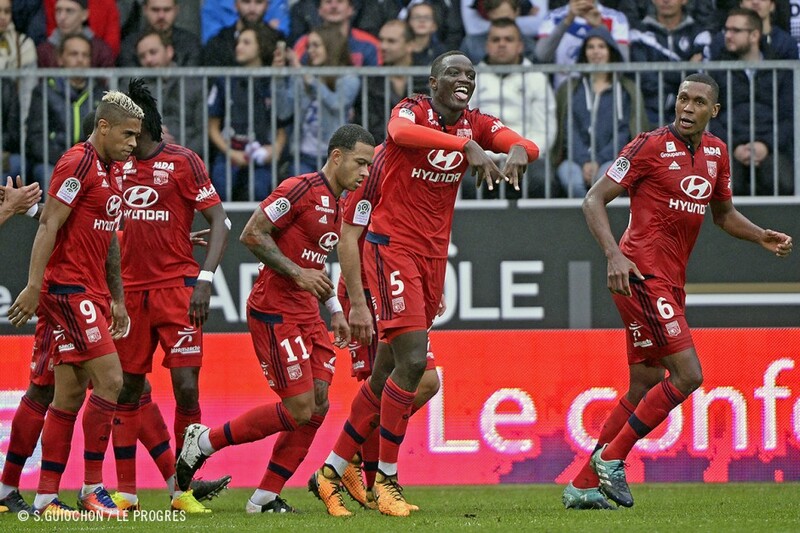 In the third match at the Groupama Stadium this season, Girondins de Bordeaux got back to parity in extra time and, this time, OL finished the match with ten men. At the Raymond Kopa stadium in Angers. Referee: Mikael Lesage. Attendance: 11 432 spectateurs. Goals: Rafael o.g. 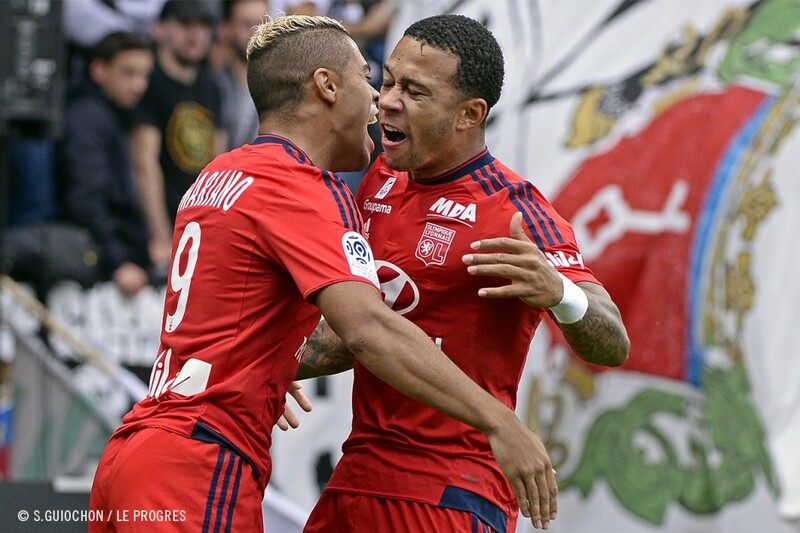 (30’), Toko Ekambi (58’) and Traoré (67’) for Angers; Mariano (5’), Diakhaby (37’) et Memphis (41’) for OL. Yellow cards: Marcelo (50’), Rafael (64’) and Ferri (91’) for OL. Thomas (59’) and Santamaria (78’) for Angers. Red cards: Marcelo (50’) for OL. 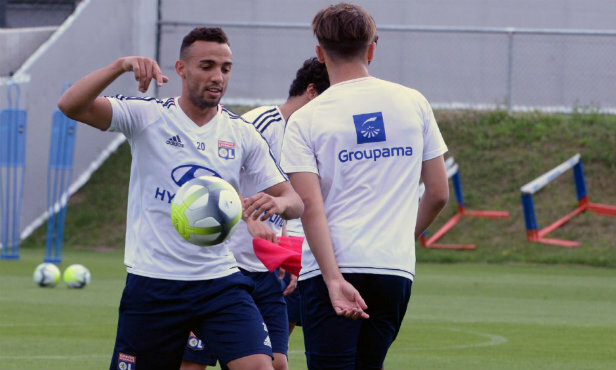 OL : Lopes – Rafael, Marcelo, Diakhaby, Mendy – Tousart, Ndombele (Ferri, 84’) – Traoré (Cornet, 54’), Fekir (cap. 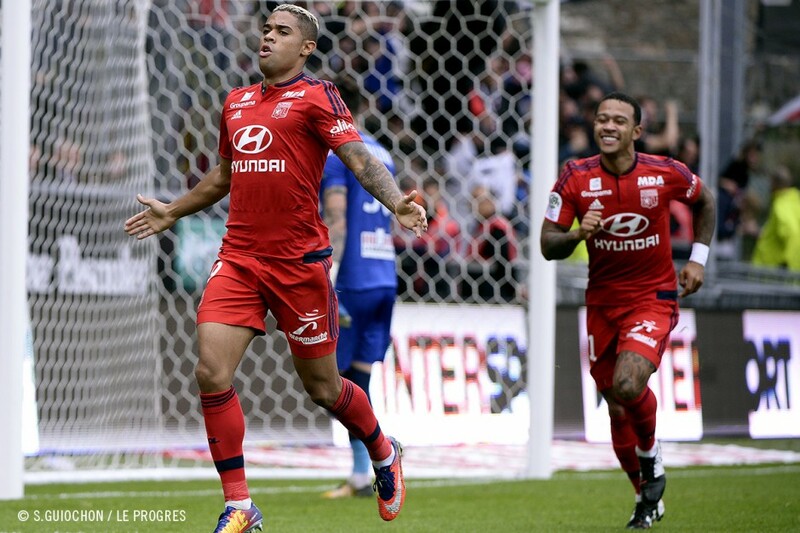 ), Memphis – Mariano (Morel, 55’). 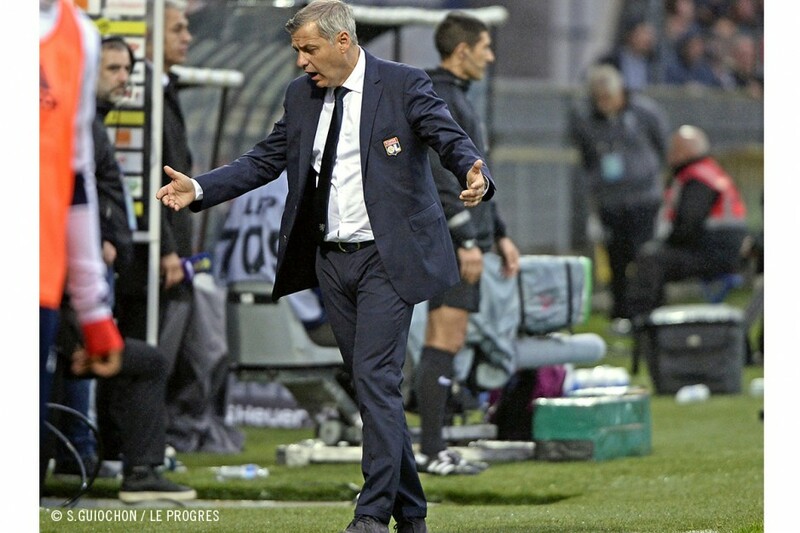 Coach: B. Genesio.